Thinking of relocating or moving to an up and coming area? 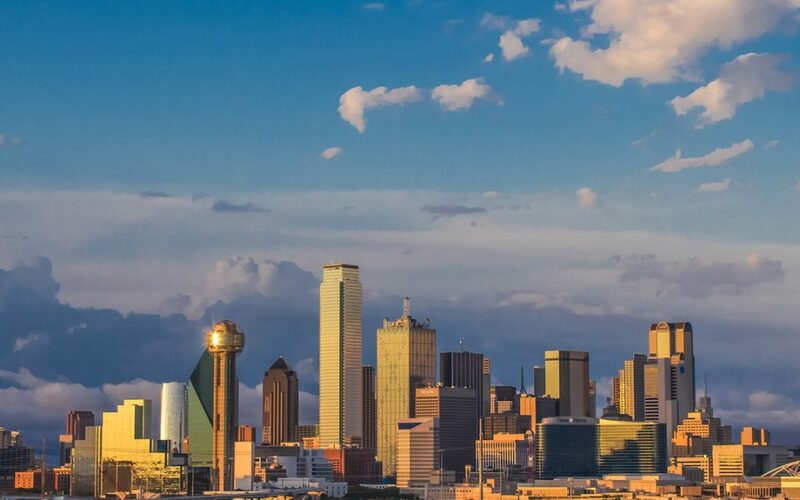 The Dallas Morning News recently released an article discussing the future growth of Dallas-Fort Worth’s property market in 2019. According to the article, industry execs say Dallas-Fort Worth will be the strongest market for real estate investment and construction next year. Overall, DFW was at the top of the chart, surpassing New York-Brooklyn in #2 and Raleigh/Durham in #3.